As a leading Manufacturer, Supplier & Wholesaler, established in 1998, Standardcon Private Limited is a venture of vipul dye chem limited, who are manufacturing dyes and pigments for more than three decades successfully and are backed by highly qualified professionals having long experience in manufacturing of food colours & lake colours. Our group has been accorded golden export house status by govt. Of india. Standardcon Private Limited is is specialised in manufacturing aluminium lakes of food colours to serve growing needs of food, drugs and cosmetic industries. 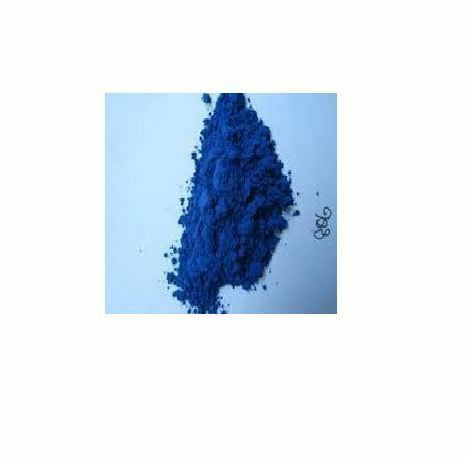 We have well equipped modern laboratory for quality control of lake colours and its raw materials. This helps in meeting specific requirements of customer. Standardcon's aluminium lake colours are insoluble pigment or disperse, prepared from food colours and aluminium hydrate or others approved substrates. Micron technology helps to achieve greater product effectiveness through the application of particle size. They are cheerful, bright in shade, available in variety of dye strengths and colours and have excellent colour stability and consistency.